Who remembers Pipis? 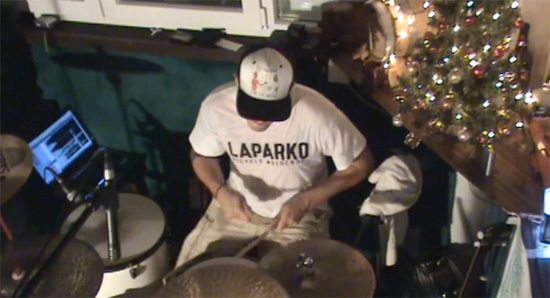 That drummer from the greece punk rock band [URL=http://www.skatepunkers.net/search/label/Flipstar]FlipStar[/URL] that recorded a [URL=http://www.skatepunkers.net/2013/06/drummer-covering-43-pennywise-songs-in.html]video[/URL] of himself playing 43 [URL=http://www.skatepunkers.net/search/label/Pennywise]Pennywise[/URL] songs in 16 minutes? Well, now's the time for NOFX. He has recorded 66 songs in about 25 minutes. Watch the video below.